Cincinnati Japanese Auto Repair - Avid Autowerx, Inc.
Complimentary Uber service, loaner cars when available, and rental cars mean we'll make it easy to get where you need to go while your vehicle is serviced. We also have after hours pick up and drop off. Avid Autowerx understands that great service is more than just doing the job right and on time. We think having your vehicle serviced should be as hassle free as possible. Period. Master level trained technicians means you can count on your vehicle to be serviced correctly the first time and done when promised. Our recommendations are guaranteed to save you money in the long run and we offer a 3 year/36,000 mile warranty when most automotive service businesses only offer 1 year and 12,000 miles. At Avid Autowerx, we’re firm believers in preventive maintenance, and we can save you money in the long run. Our top-notch mechanics know Japanese vehicles inside and out. 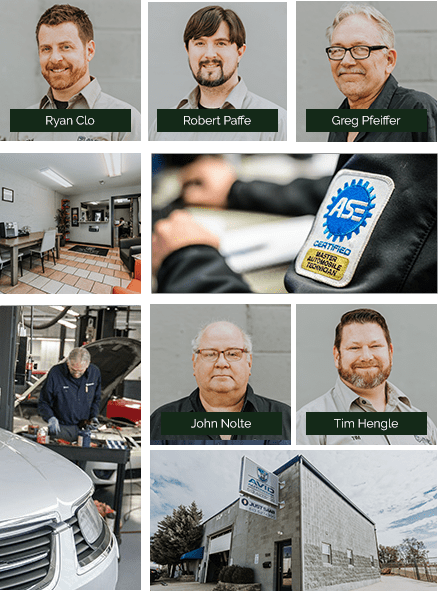 We believe that mastering our skills in Japanese auto repair makes us experts in our field, so you get better service with more precise accuracy. When we take care of your factory-recommended maintenance, we always recommend a free bumper-to-bumper inspection. That way, we’ll both know what’s going on with your vehicle, what needs fixing and what doesn’t. Think of it as a check-up for your car. We’ll take care of the little things before they turn into major auto repairs. We use the same OEM parts the dealership uses or reconditioned parts, depending on your particular circumstances. If your Japanese vehicle needs a quick fix, our waiting room includes coffee, water, free WiFi. If it requires more in-depth auto repairs that take some time, we offer Uber, provide loaner cars and offer rental cars at discounted rates. We also provide towing services but, once you let our exceptional auto mechanics under your hood, you most likely won’t need them. As a matter of course, our work comes with a three-year/36,000-mile warranty on parts and labor. Unlike some Cincinnati dealerships that often perform unnecessary work to make money and run out your warranty, everyone at Avid Autowerx operates with honesty and integrity. We want to build long-term relationships. Think of us as your trusted advisors. We’re here to help advise you on how to get the most from your vehicle, over the longest period, for the least amount of money. Call Avid Autowerx Japanese auto repair today at if you have specific questions about your Japanese vehicle, or contact us to schedule an appointment. We’re located at 5591 Wooster Pike, Cincinnati, OH 45227. 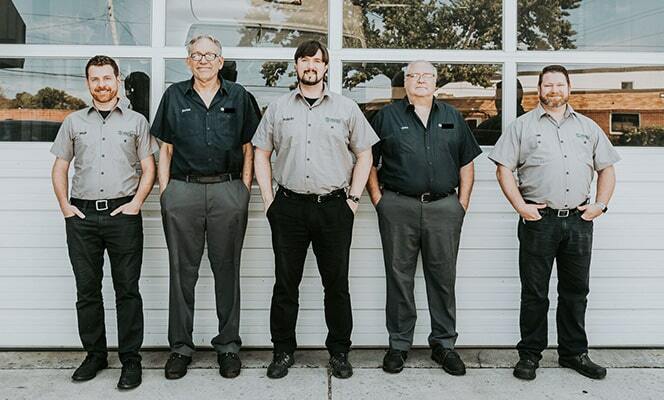 At Avid Autowerx, our team of auto mechanics looks forward to taking care of you, your Japanese vehicle, and all your future auto repair needs.